Hello my lovely and ever so loyal, beautiful, stunning readers! Did I mention that I am ever so fond of you all? 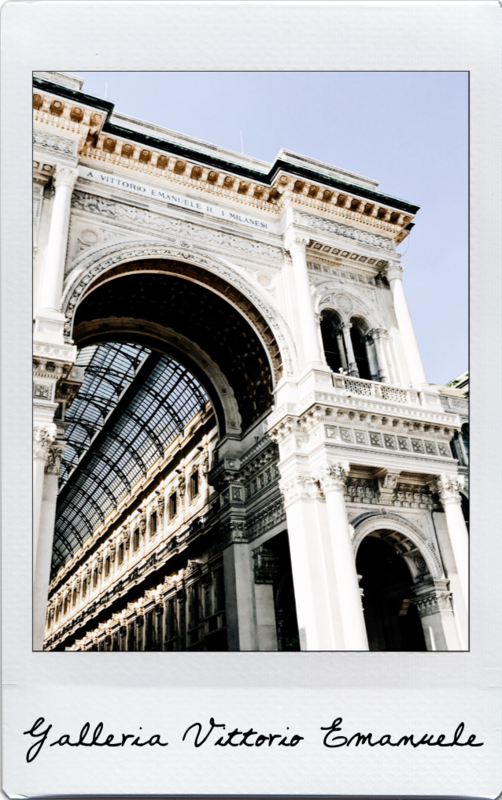 Well, let the travel diaries continue in an entirely new country this week as I am in Milan or Milano if you will. 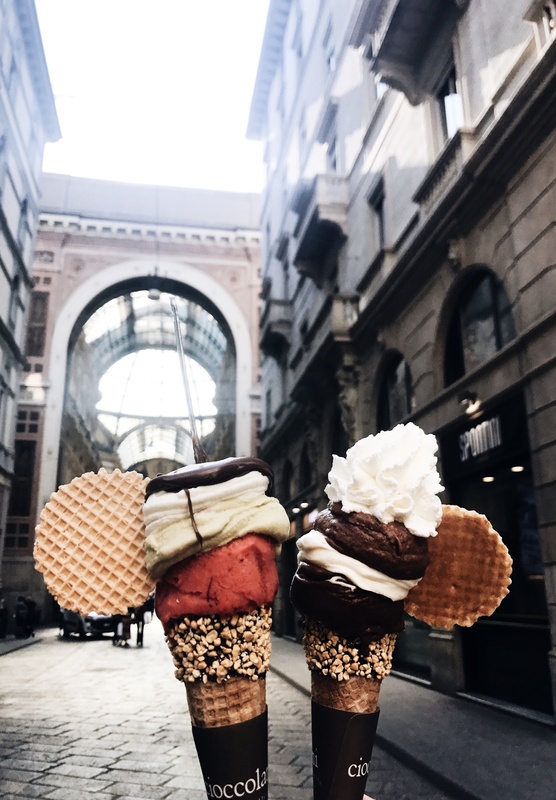 Yes, that’s right I am now sharing my journey in Italy with you. 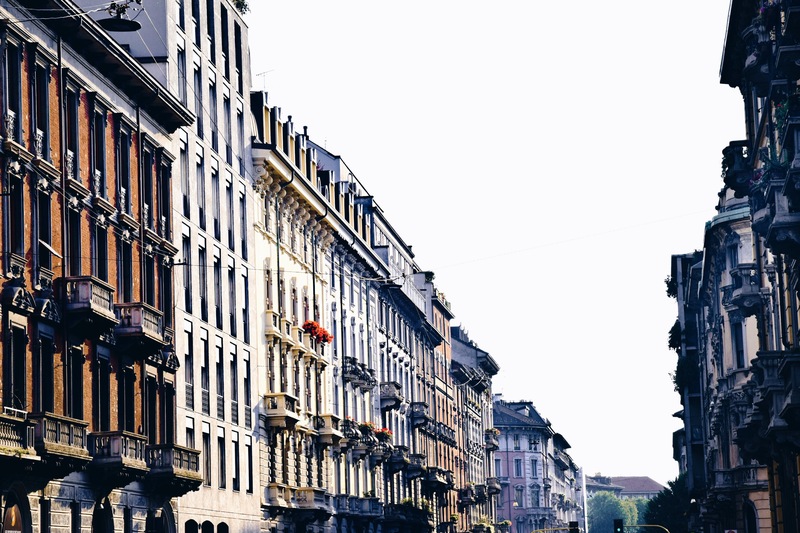 My love and I headed to Milan as it was one of the few destinations that neither of us had ever visited before, not to mention that it is also one of the fashion capitals of the world. So in turn on my Summer travels we flew from Paris to Milan to spend a little time and eat way way way too much pasta. 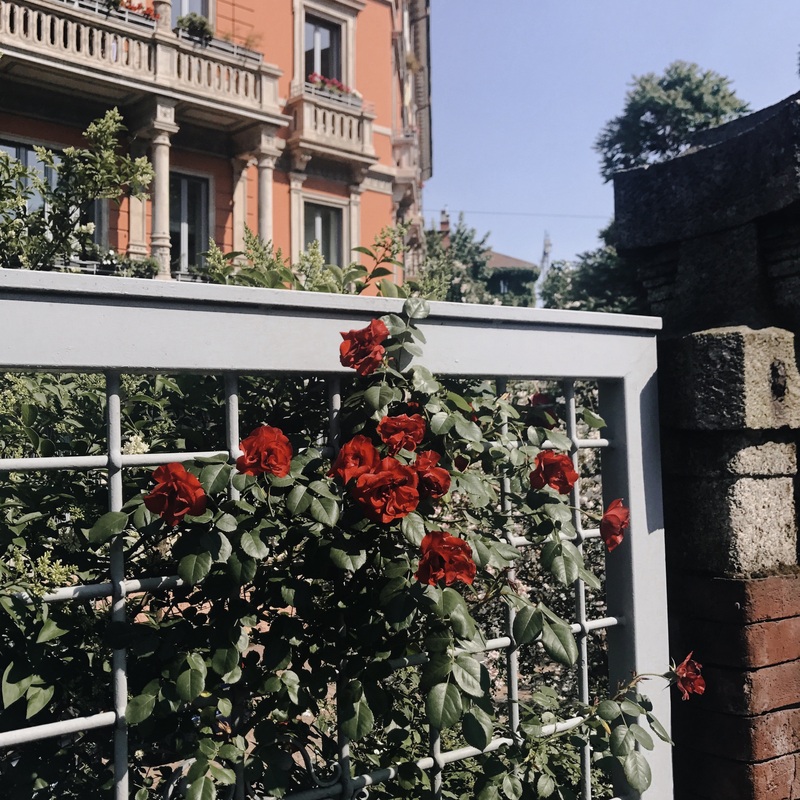 On our first day in Milan we set out into our neighborhood to take in breathtaking views of the Arco Della Pace to a walk along the park and through the Castello Sforzesco. 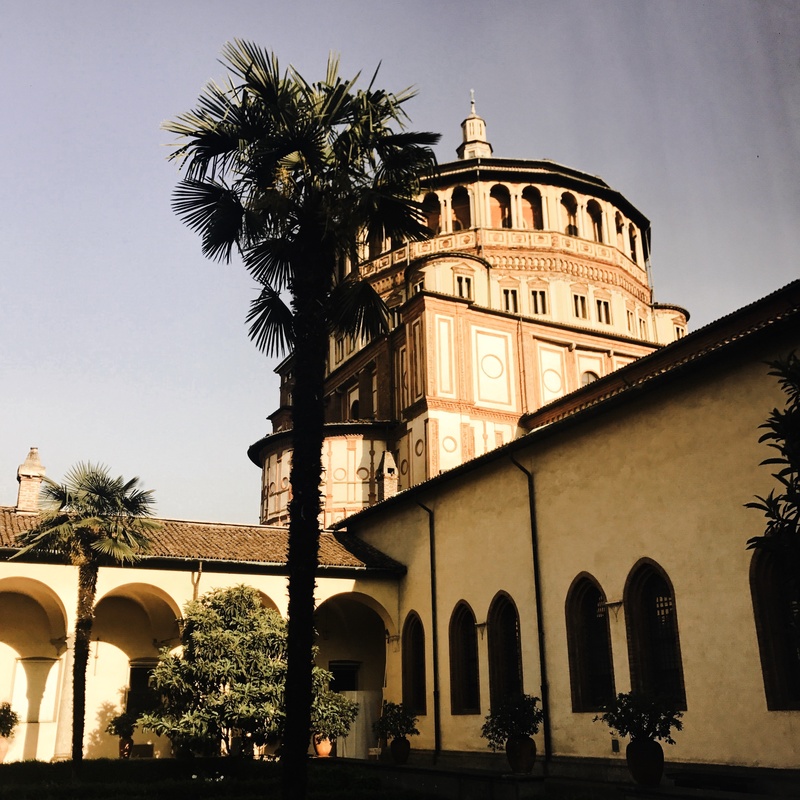 Our destination in mind being both the Santa Maria delle Grazie and of course the Milan Duomo! 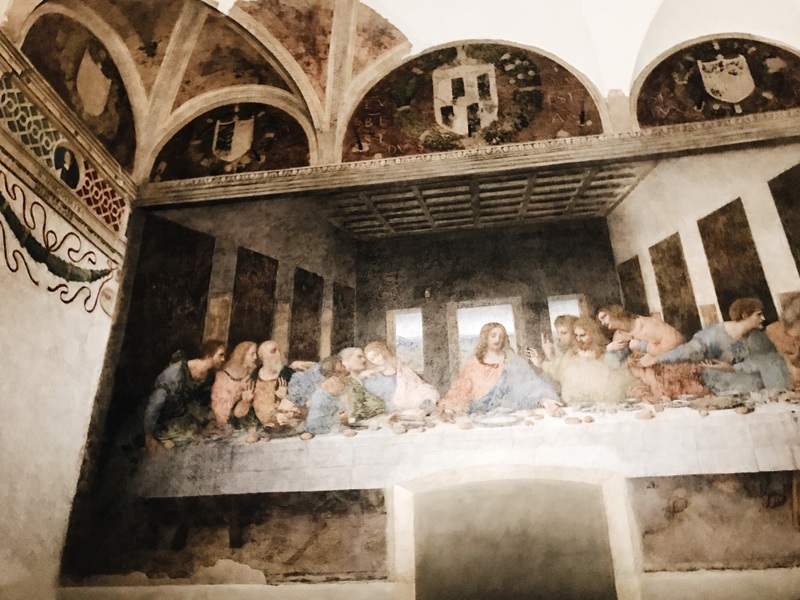 For those of you who don’t know the Santa Maria delle Grazie is a chapel in central Milan dedicated to St Mary of the Graces but, most famously it houses Leonardo Da Vinci’s famous mural of The Last Supper. Apparently you are supposed to book your viewing of the mural up to TWO MONTHS IN ADVANCE! Uhmmm okay well nobody told me and the lovely people at the office there were fortunately able to let us join the last tour of the day for a 20 minute standard viewing session of the mesmerizing work. Not just the detail and renown of the work but, knowing the history that you are looking at and being that close to something so old and important to modern religion and art is truly breathtaking. 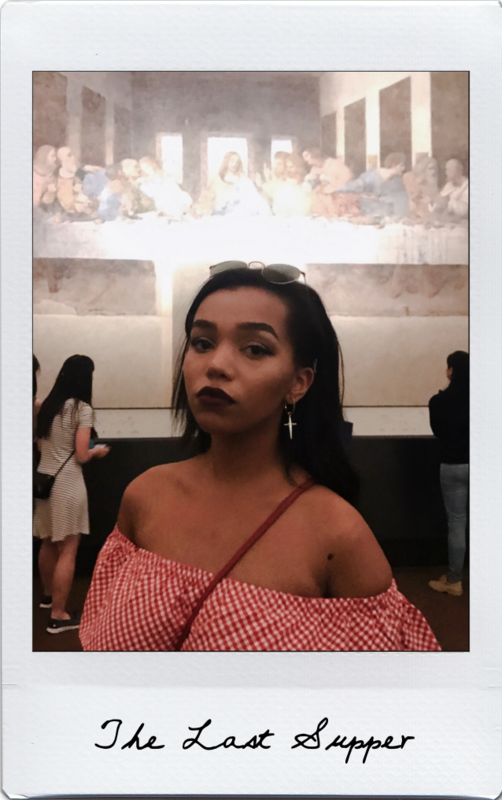 I usually wouldn’t want to sit an entire 20 minutes to look at one painting but I could’ve sat there an hour taking in every original brushstroke the Da Vinci painted and analyzing the importance of the piece. It was a once in a lifetime opportunity that anyone should take advantage of if you have any chance. 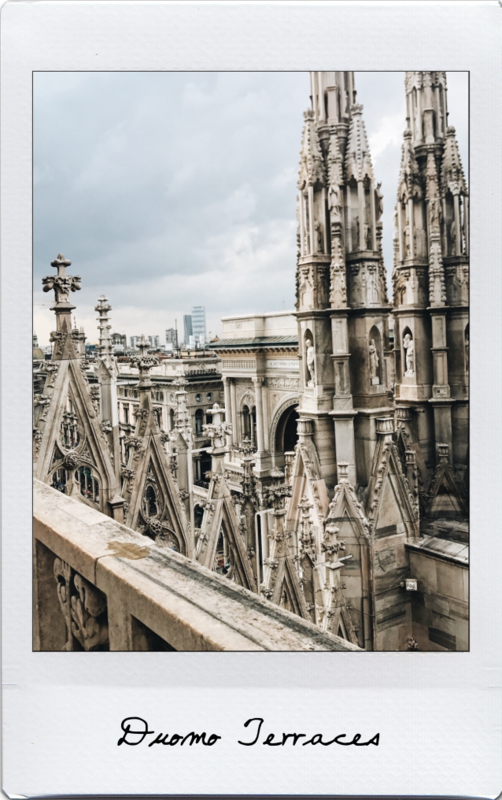 Since it was much earlier in the day when we first tried to stop and see the mural, we headed to the Milan Duomo while we waited for our viewing. 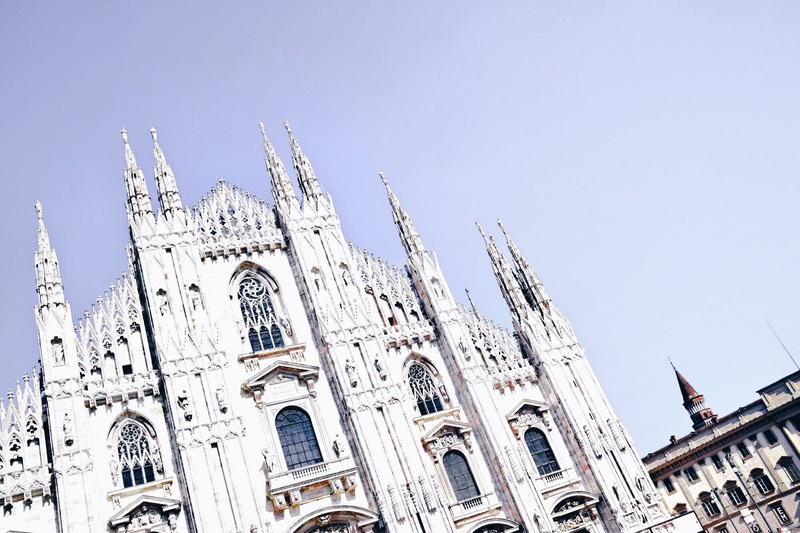 I had seen blogger and blogger again posing in front of the Milano Duomo so I of course could not wait to get there! When these girls take their photos I genuinely have NO idea as that place was P A C K E D! So instead of having that blogger moment we took in the architecture and culture that was surrounding us on our first day of Italian living. As you may have noticed, wherever I travel I really try and embrace the trends and usually iconic fashions that one would associate with that place. So coming to Italy I was inspired by Italian style icons like Sophia Loren and Monica Vitti along with the Italian IT-Girls in the fashion world today such as Patricia Manfield, Eleonora Carisi and Gilda Ambrosio. Call me the next suto-Italian street style star (Actually fun fact I was pretty thrilled as a street style photographer approached me to be photographed in this look and it wasn’t even fashion week)! 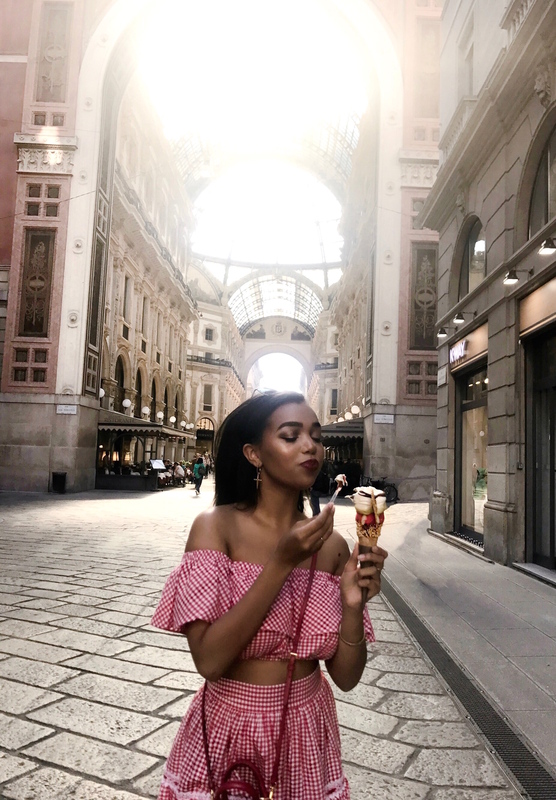 I wore this gingham print **trend alert** off the shoulder matching set from my favorite LA based French brand (more about the brand in a previous post here) as I felt the set truly embodied the sort of classic la dolce vita look that I was going for. 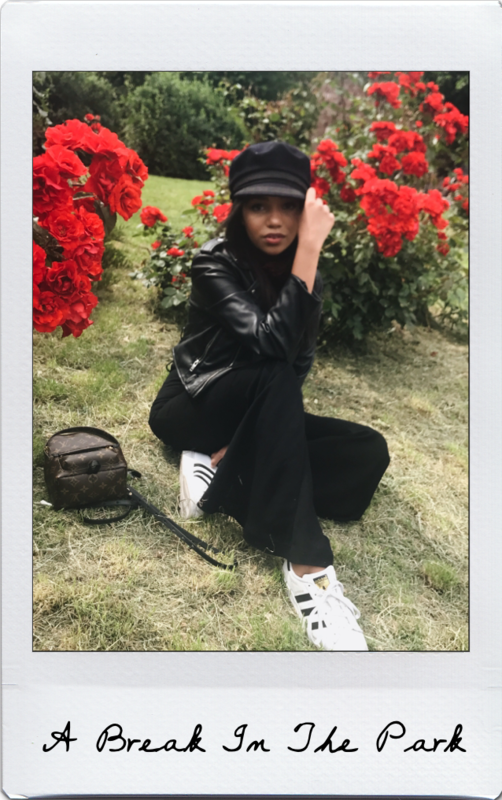 I paired my look with retro little chunky heeled white sandals by prada and a deep burgundy lip to really go for that living embodiment of a rose – type of look. Last but not least I wore a red crossbody bag by an iconic italian designer, Prada D U H! All red everything seemed like exactly the way to go while spending my first day in this Italian Summer.